You’re invited to a free screening of Albatross, a new documentary from Chris Jordan about how a simple bottle cap could mean life or death for the titular seabirds. On Tuesday, November 27, 2018 at 5:00 pm, I Love A Clean San Diego and SDSU’s Voice for Veg will be screening the film at SDSU’s Student Union Theater located at 6075 Aztec Circle Drive, San Diego, CA 92182. 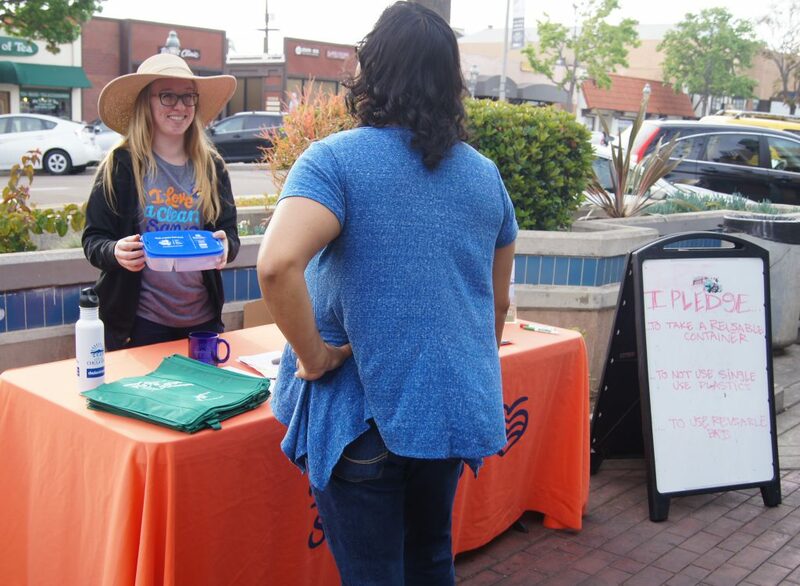 Prior to the film, ILACSD’s very own Education Manager, Emily Nelson, will provide insight into local contributions – and solutions – to the worldwide plastic pollution epidemic and invite you to join the journey toward a sustainable future. 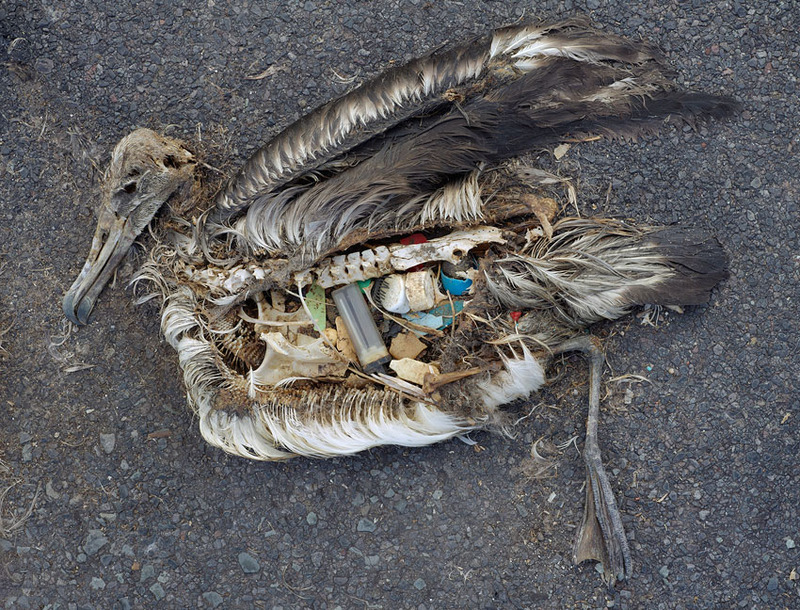 Attendees will have the chance to see a sample from the Pacific Garbage Patch and actual debris from an albatross to truly understand the magnitude of the issue. Following the film, the audience will have the opportunity to ask questions during a Q&A session. Due to strong emotional content, we recommend it for viewers ages 12 and above.